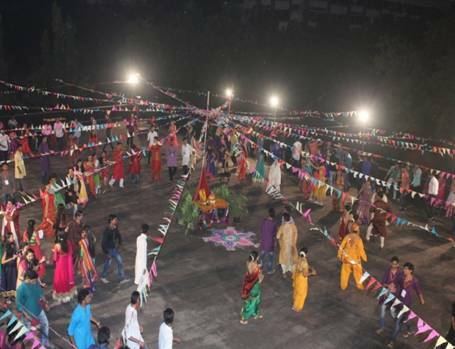 As a part of Cultural and traditional activity, on the occasion of Navratri, IMCOSTians celebrated by organizing Garba Dance. Winners for Best costumes and Best Dance were given prizes to encourage students. 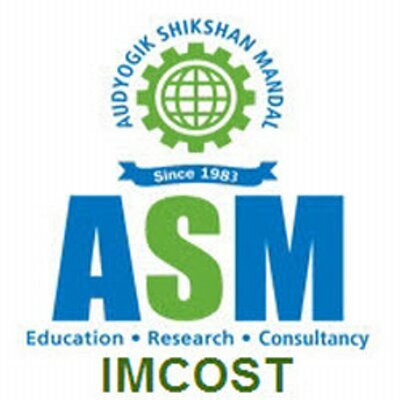 The event was highlighted by harmony in students, Faculty and Non Teaching staff at IMCOST.